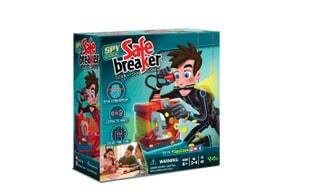 Game time with YULU's Safe Breaker and Break Free | DaDa Rocks! Do you have a family game night? Do you kick the kids off minecraft when its time for a playdate? 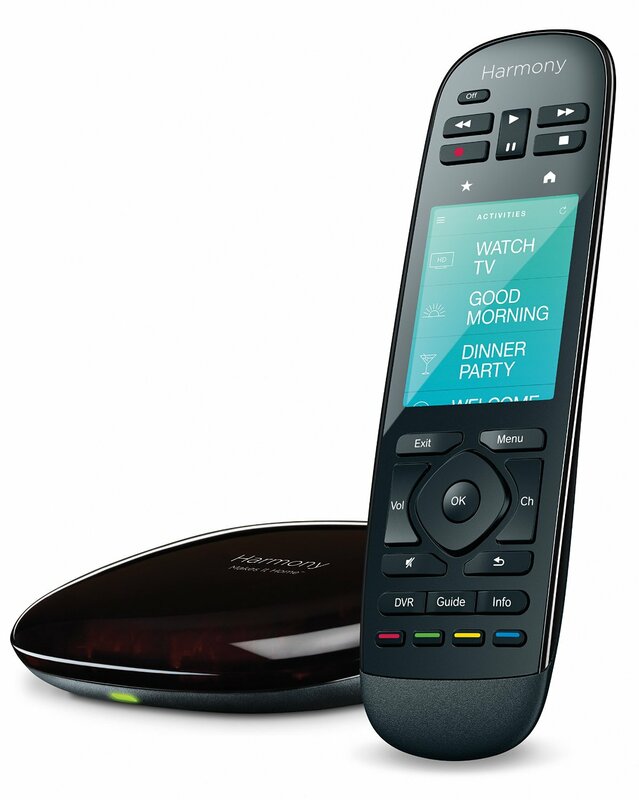 Are you just looking for something really entertaining for the kids to play with that arent electronic? If you answered yes to any of these questions then I’ve got something to talk to you about… way back at Toy Fair I saw this new company YULU they were putting out a few new games and I was really excited about a couple that I saw…. Safe Breaker [Target] is a new electronic game that combines spy skill, memory and a little bit of luck, challenging players to crack the code and break into the safe. This game does requires two or more players. To start the mission, players pick a card and turn the safe combination to the corresponding number shown. Next, use the fingerprint scanner to test the number. If the light is green, the safe will release some coins. If the light is red, connect the spy listening gear to the safe to hear a top- secret clue to deduce the correct combination code. Clues include mathematical chances and luck elements, allowing for a new experience each round. BEWARE! Players who release police coins will alert the police and must return all their coins to the safe. The spy who collects the five golden coins or two diamond coins first, wins the game. 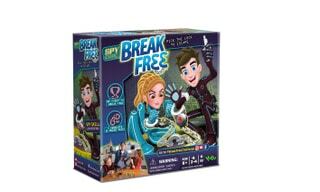 The other game was Break Free [Target] which requires two or more players is a new, challenging action skill game full of urgency, suspense and tons of fun. The objective: players must race to pick the lock on their handcuff as quickly as possible and before everyone else! First, players handcuff themselves together and insert a maze into each handcuff. The game includes three maze colors. Each color represents a different level of difficulty, making each round unpredictable. Using the lock pick, players must try to pick the lock on their handcuff as quickly as possible. The fastest to break free from their handcuff receives a token that corresponds with the maze color. There are points on the back of each token, the player with the most points after playing all three rounds, wins the game. 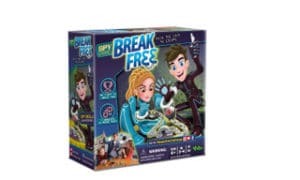 Now the great thing about both of these games are they’re fun for the kids to play and gets them off of screen time and breaks the typical board game dynamic. Also the kids can become an official YULU Spy Code Spy? The Spy Code Academy encourages kids to become Spy Masters through the Spy Code episodes featured on spycode.toys. 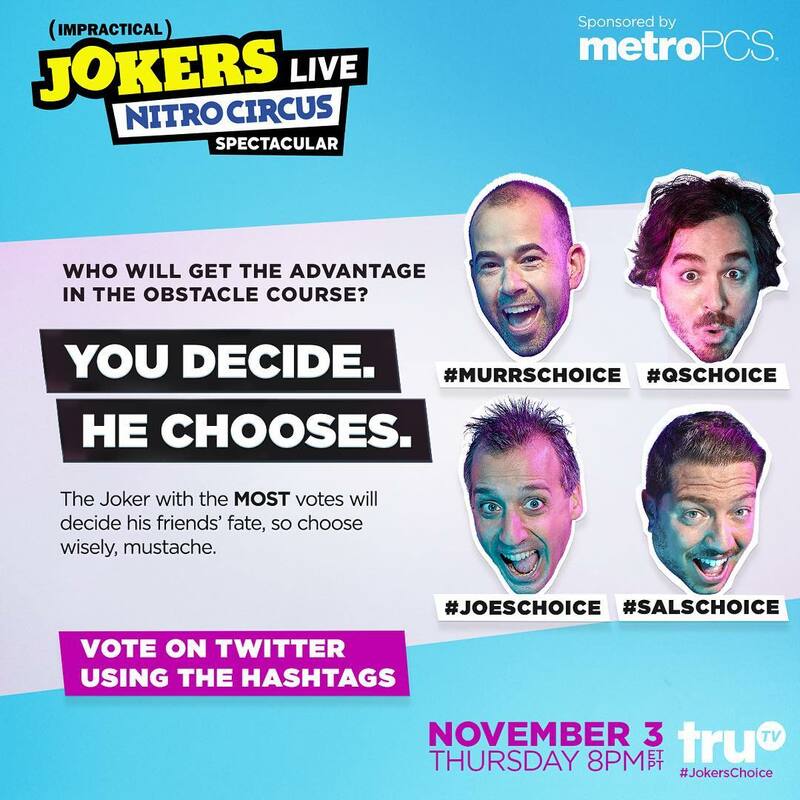 Record and complete the mission at the end of each episode and upload your video using upload it using #YULUTOYS. You may have a chance to be featured on spycode.toys and get exclusive rewards from YULU Toys. Since both games are rated for ages 6 and up they are the perfect birthday present to give a child. Now both games are listed on amazon but at double the price of that of Target (which is why I choose to link there)… I was provided product samples but all thoughts are my own.